Only about 5 to 10% of breast cancers are inherited, meaning that there are many other things that contribute to increase the risk. 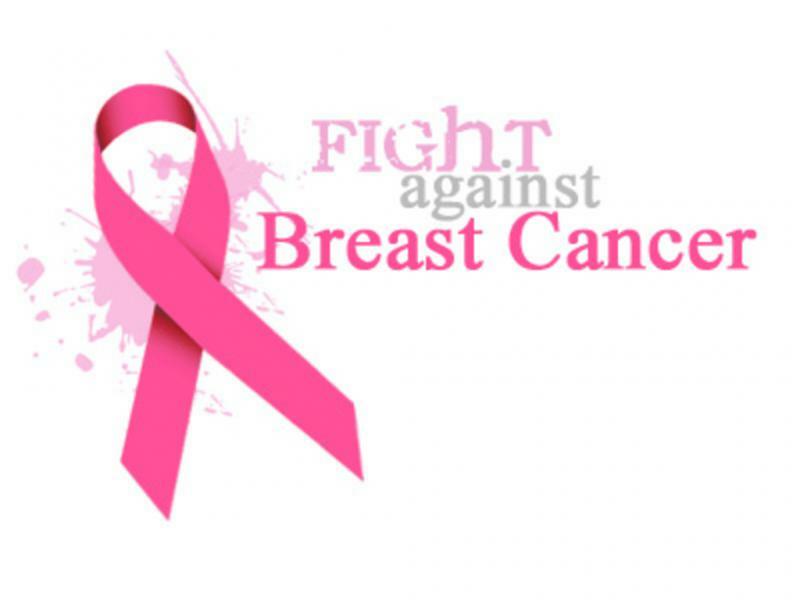 If you don't have sick relatives or any family history of breast cancer, chances are that you could manage to keep the risk at bay as long as you establish some changes in your lifestyle and follow simple rules. Diet plays major role in your well-being. Moreover, when you tend to eat unhealthy food regularly, you put yourself at risk of developing any kind of cancer. Did you know that breast cancer happens very rarely in women living in countries where the ordinary meals are based on plants and low-fat substances? A wealth of research has been done in the area so far, but still more is needed to discover the types of high-impact diets that improve women's health. Note that there is no guarantee that even if you establish a good nutrition habits you won't get breast cancer some day, but keeping a healthy lifestyle - staying active and eating all the right nutrients - is the best way to reduce the risk not only of breast cancer, but of all kinds of cancer and other deadly diseases as well. 1. As low zinc intake is considered to increase breast cancer risk, should you eat foods that contain high amounts of zinc like nuts (almonds, in particular, they contain vitamin E) and lean meat. 2. Increase your fruit consumption. 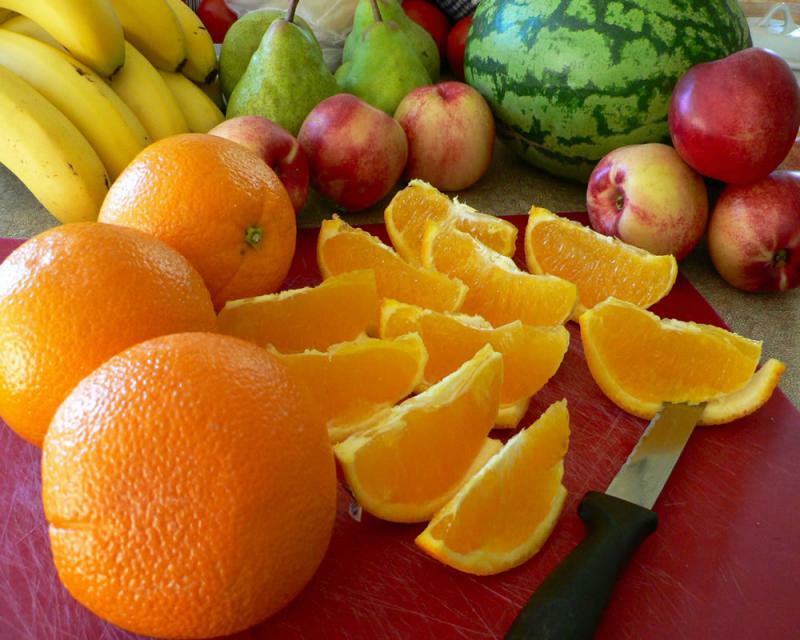 Fruits contain high amounts of vitamins, anti-oxidants, fibers and nutrients. A number of studies report that women who consume a lot of colored fruits such as pink guava, watermelon, tomatoes, papaya, and vegetables like carrots, sweet potatoes, kale and spinach, zucchini show lower rates of breast cancer risk as opposed to the ones who don't. By eating such foods you load up your body with micronutrients and carotenoids that produce strong effect on your health. Try eating fruits raw and whole instead of drinking fruit juices. 3. Eat tomatoes as often as possible. Add them into a raw salad, to sandwiches, or smoothies. Note that cooking boosts tomatoes’ nutritional values so feel free to combine them with other vegetables and cook sauces. 4. Fight with your vitamin D deficiency by adding to your diet more nuts, fish and eggs. Marine foods like fish, tuna and salmon are loaded with lots of omega-3 fatty acids which will boost your energy in no time. 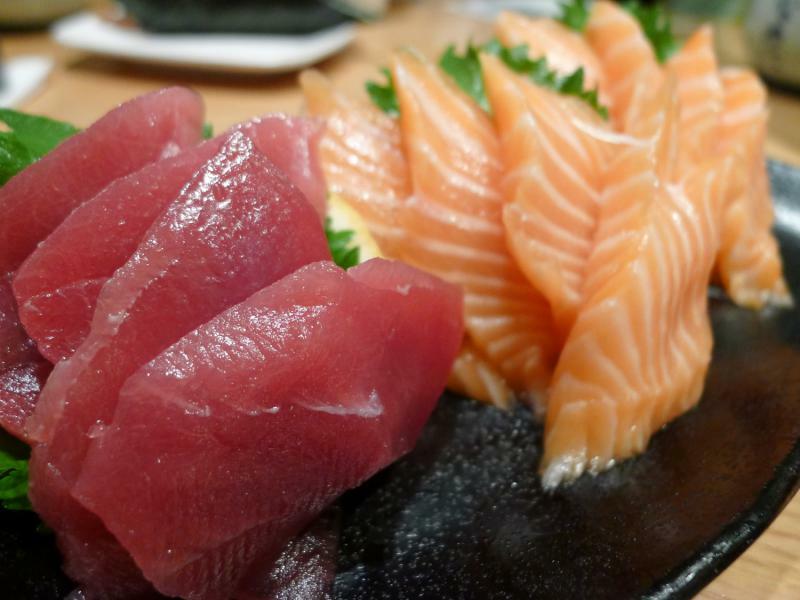 It is scientifically proven that regular fish intake improves common health. 5. Probiotic supplements. Take good care of your gut. If you are suffering digestive problems from time to time, consider taking probiotic supplements. Your health will benefit a lot because probiotics contain “friendly” bacteria and yeasts that will improve your digestive system. 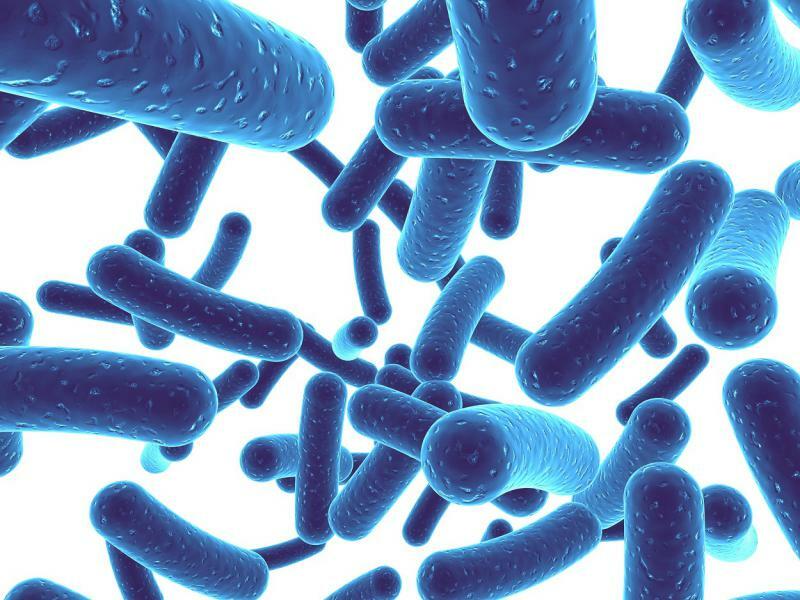 Probiotics are living microorganisms that kill “bad” bacteria overgrowing in your gut, causing infections. When buying any kind of probiotic suppplementy products look for these bacteria. They can also be found in yoghurts. Although yoghurt can be pretty healthy addition to your diet, not all kinds of youghurt seem to be appropriate. Aim for established standards for probiotics. If you want to eat healthy yoghurt meals, check the calories, sugar and fat nutrient content. The best choice you could make is a low-fat, plain, 2%, no flavor yoghurt, loaded with vitamin D and calcium (at least 200 mg). And no sugar. So many diseases are caused by this deadly habit. Smoking is liked to a higher cancer risk, including breast cancer. Research reported in the Journal of the National Cancer Institute also suggests that there is a strong connection between heavy smoking, second-hand exposure to smoke and breast cancer in PMS women. If it is seems impossible for you to kill that habit, at least try limiting it. According to a research, alcoholic beverages such as wine, beer and liquors consumed often can damage DNA in cells, which, subsequently, increases breast cancer risk. Teenage girls having 3 to 5 alcohol drinks a week are 3 times more endangered to the risk of developing breast cancer.